A RUP LIFE: Quilts of Love | SWEPT AWAY – Kindle Giveaway, #REVIEW & “Merry Quilted” Facebook Party! 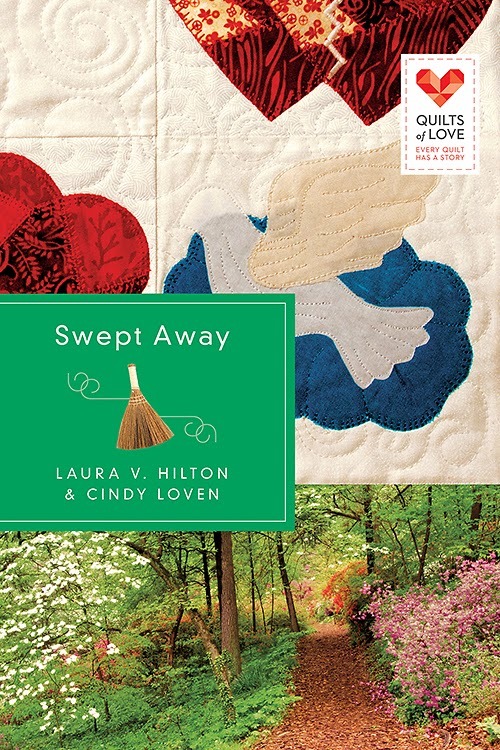 Quilts of Love | SWEPT AWAY – Kindle Giveaway, #REVIEW & “Merry Quilted” Facebook Party! 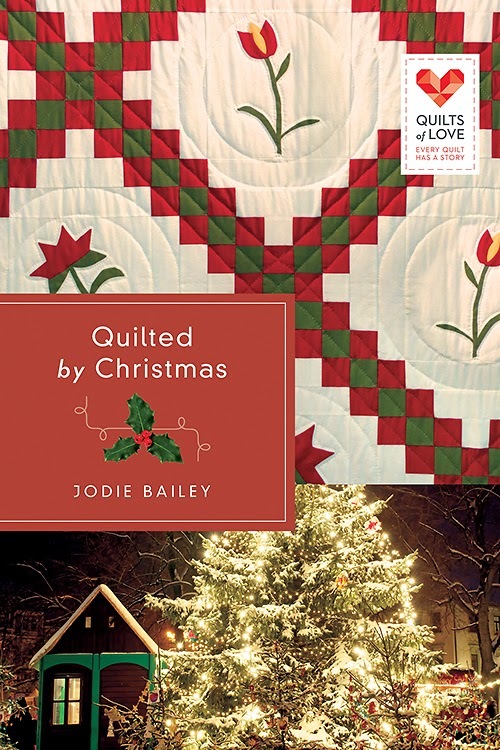 I have been loving the Quilts of Love series! Each book is unique but has the same theme of quilting. Swept Away was just awesome! I loved how each character had painful pasts and how they had to work through that with the help of God. I also loved the clear plan of Salvation our Broom-man gives. What a wonderful weaving of God's plan for us into a book. I know I've said this for just about every book in this series but I will be looking up Swept Away's authors - Laura V. Hilton and Cindy Loven - to see what else they wrote. I just loved their style and how the story unfolded. Of course it was easy to like Drew and Sara, however the way the story was woven was awesome! This review wouldn't be complete without mentioning the character "Grandma" - she was delightful. Her overpowering love for her grand-daughter and somewhat meddling ways were actually very sweet! She was one feisty gal! You can purchase your copy of Swept Away at your local book retailer or online at stores like Amazon.